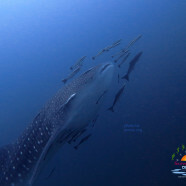 Read up on our news and what has been happening recently with the divemaster course at Sairee Cottage Diving. Welcome to Sairee Cottage Diving in Koh Tao If you have decided to become a professional scuba diver and live the life of your dreams in Thailand or on any other tropical destination, you have come to the right place. 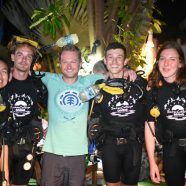 Here at Saire Cottage Diving in Koh Tao, it is entirely up to you what kind of professional diving career you’re aiming for. Nevertheless, it all starts with the PADI Divemaster Course!